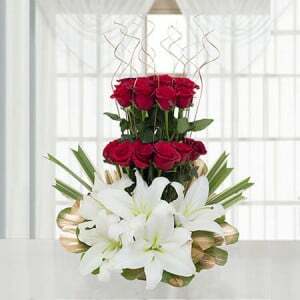 The most Beautiful Bouquet has three yellow Asiatic lilies, ten red carnations and yellow ribbon. 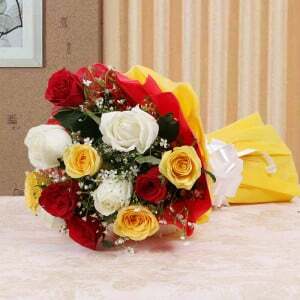 This bouquet is the most recommended flower gift for everyone who expects how to surprise the beloved one with an unusual gift. 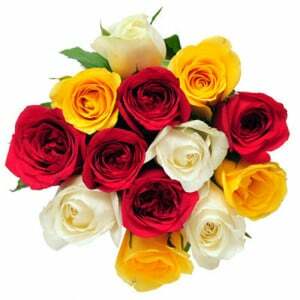 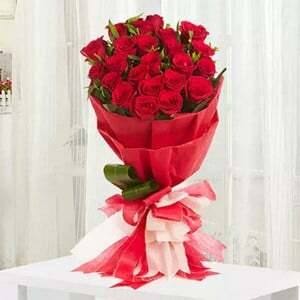 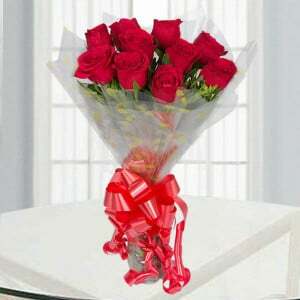 A reasonable price of this bouquet has fresh flowers in the right combination.